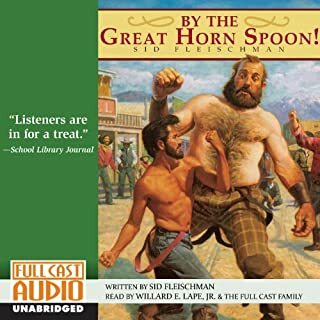 heavy handed, self indulgent acting makes this highly entertaining book an impossible to listen to "performance". Most painful is the condescending narrator. Hurt my head to listen to him. I wish I could get my money back. I know there's a straight-forward audio-book version of this. I wish audible had that. I sincerely hope, for everybody's sake, the people who put this "performance" together NEVER do it again. 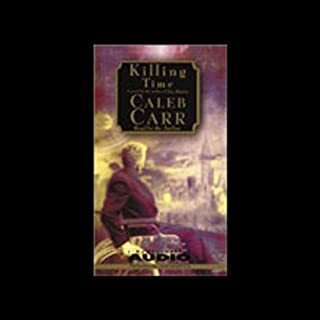 From master novelist Caleb Carr comes Killing Time, a gripping tale of the enormous - and terrifying - power of the Internet. Power to manipulate. Power to alter history. Power to kill. Take a glimpse into the future - if you dare. Also from Carr: The Alienist. I have enjoyed reading Caleb Carr's other work and was excited to hear what his "science fiction" was like. This book sounds like it was written by an adolescent boy with a dictionary. The characterizations are juvenile, the plot inane and riddled with un-adressed logic holes and the basic premise itself is flawed. It would have been interesting to hear a contemporary writer write and update of "20,000 Leagues under the Sea" replacing the renegade Captian Nemo with a high-tech information age satellite baron. This book only comes close. And that proximity makes the failure to achieve anything engaging or even mildly interesting all the more frustrating. Okay, I know Frank Muller is much acclaimed. The New York Times calls him a genius and Stephen King seems to love him. But I had serious difficulty listening to this book through his monotoous phrasing and rasping, breathy voice. Every sentence ends with the same hissed exhalation, sounding like Jack Nicholson doing his imitation of Jack Palance. This would be fun, were it not used to inflect EVERY sentence. I mean literally. The reader seems to have no sense of which ideas or events should carry more weight than others, and so everything is ominous and heavy. It is a testament to the story and the writing itself that I was able to make it all the way through. 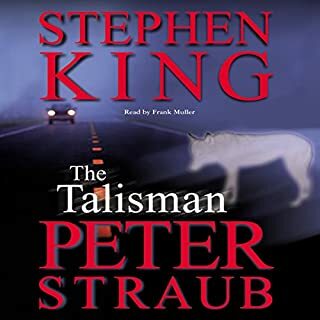 I strongly recommend the book, but also hope they stop Frank Muller from doing Stephen King's work.